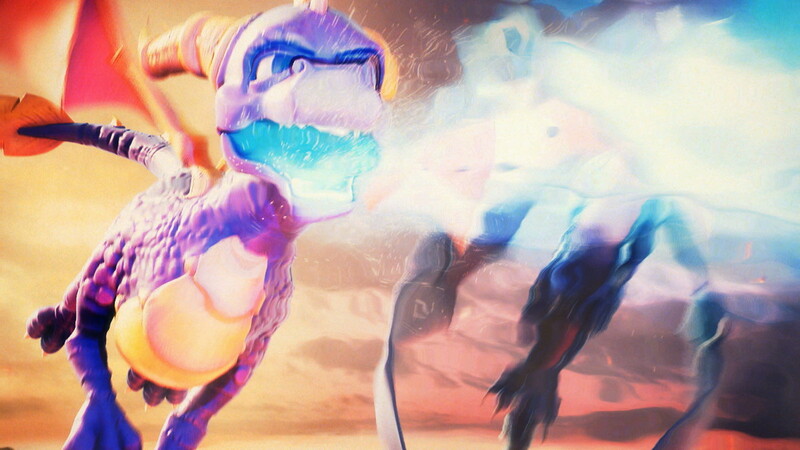 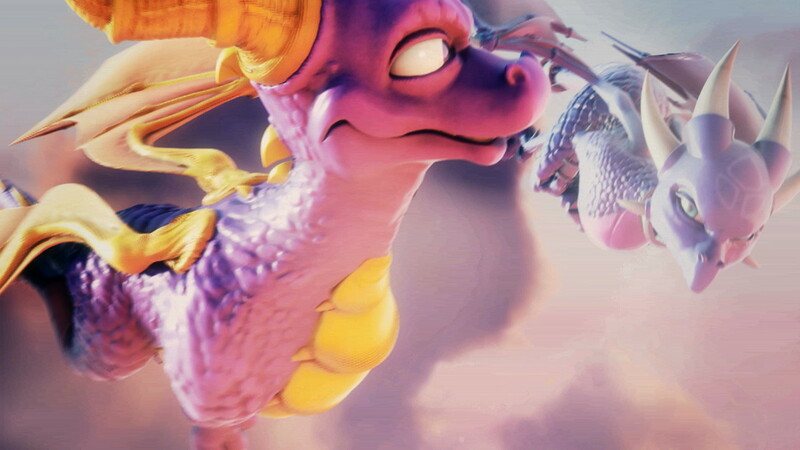 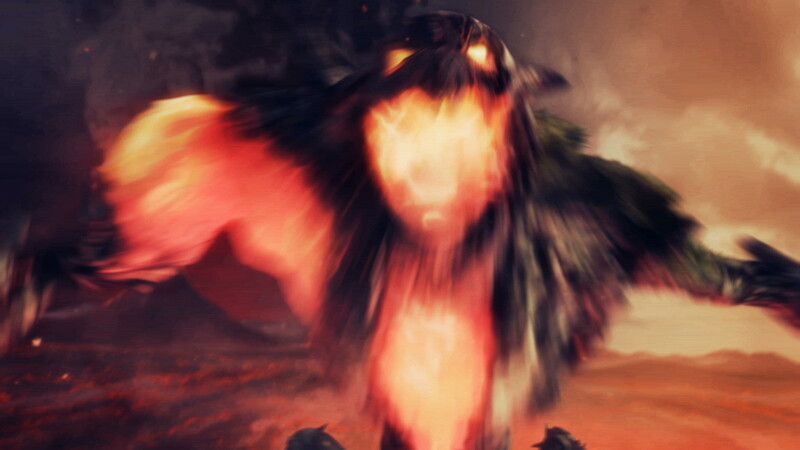 This CG sequence showcases the tone and action of the adventure video game. 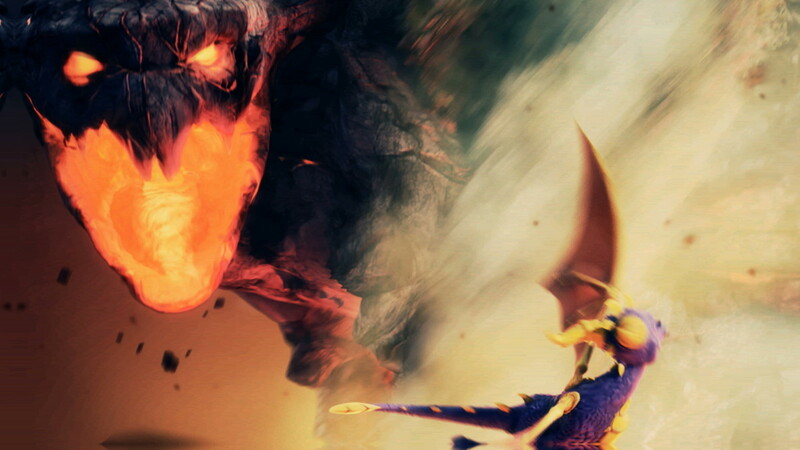 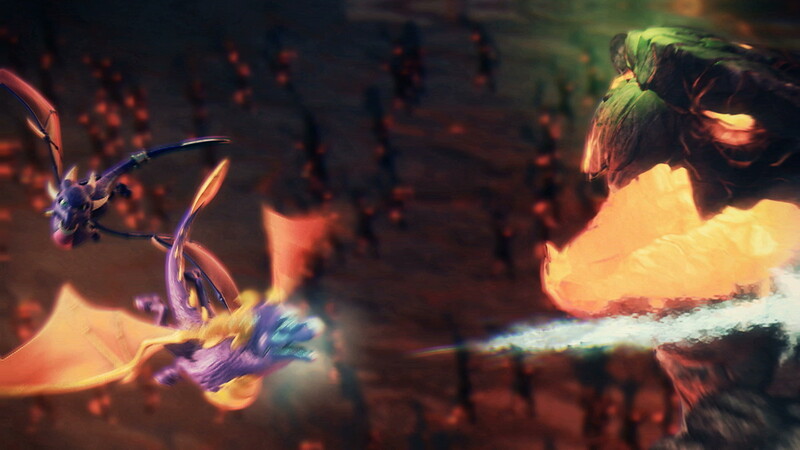 Viewers get a sense of the story of the game and can witness the spectacular flight sequences of dragons in combat. 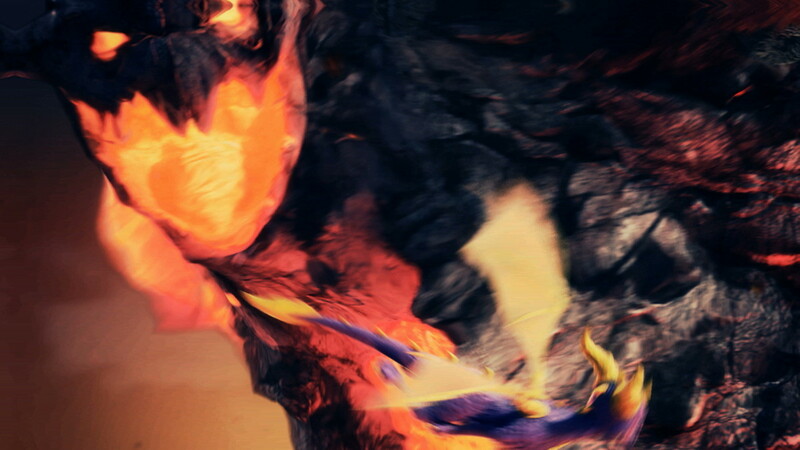 The cinematics blend together effortlessly with the gameplay to form a cohesive feel.